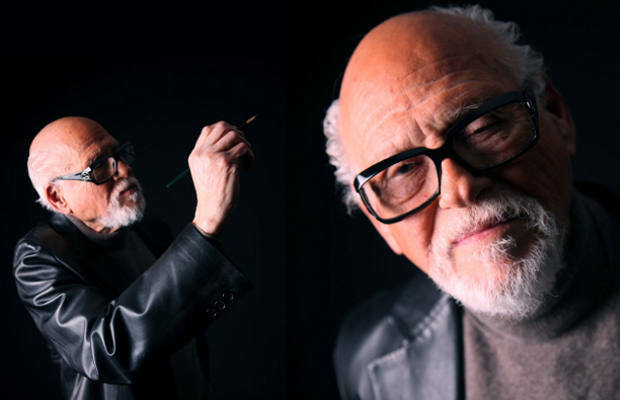 Legendary comic book artist and creator Gene Colan has died of liver disease this morning at the age of 84, according to Newsarama. Colan worked in comics for nearly 70 years and lent his talents to characters such as Dr. Strange, Batman, Dracula and, most notably, Daredevil. While Colan may have caught audience’s attention with his dramatic and highly atmospheric artwork, his biggest impact on the comic book world came from co-creating the Falcon and Blade. Both characters were among the first African-American superheroes during that time and became instant fan favorites for the company. And, of course, Blade went on to be featured in three movies and a television show. Colan remained active in the comic book world until last year having provided art for the Eisner Award winning Captain America #601. It turned out to be his last published work.